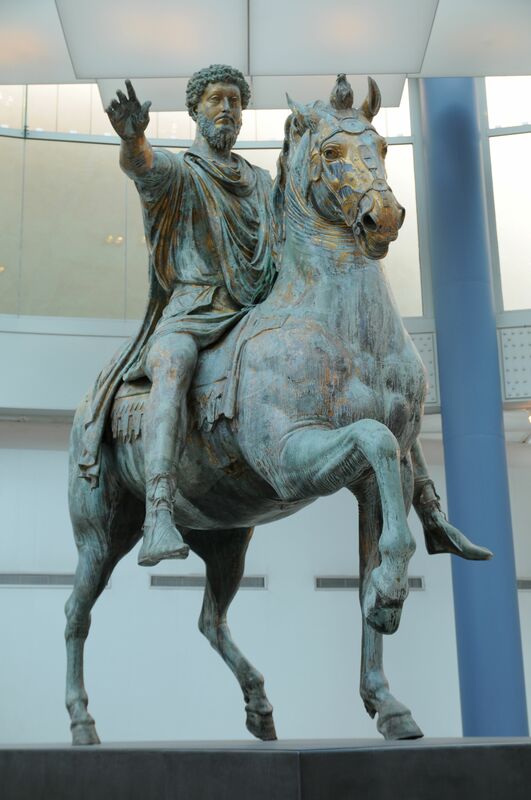 this is a statue of Marcus Aurelius from the Capitoline Museum (a favorite). 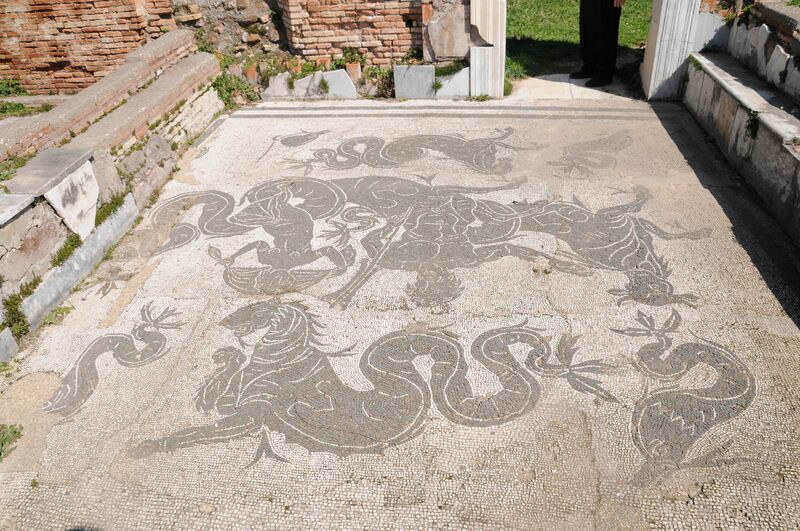 Below is the obligatory photo of the Colisuem and a Roman mosaic from the ruins of Ostia. 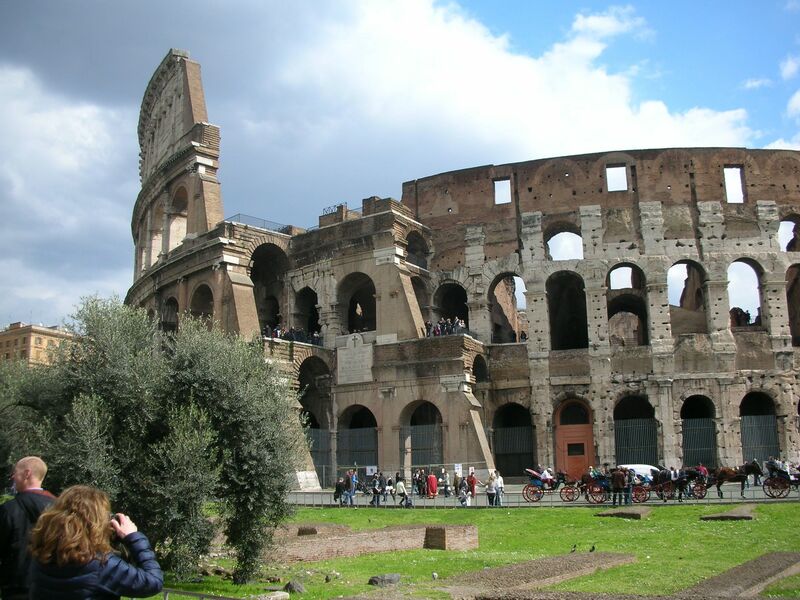 And, then, of course, the obligatory Rome travel tome of how to do Rome. It is a beautiful city and well worth the trip!